Welcome to the MySQL Replication course for beginners. 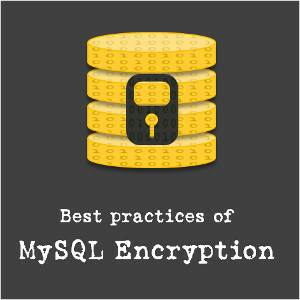 I've created this course to teach students how to setup MySQL replication at a basic level using a hands on approach. I've developed a sandbox to ensure that what you see on my screen should be the same on yours. Being a forever student of technology myself, I've found it frustrating while learning a new subject to have to deal with environmental differences between my system and the instructors. My goal is to eliminate such differences as much as possible. The course is going to be the first in a three part series that I'm creating on MySQL replication. The lessons in this course are meant to be taken in order as I'll be building upon pieces learned in previous lessons. I've personally found this to be a better approach to learning technology so you don't become overwhelmed with complex topics you may not be ready for yet.